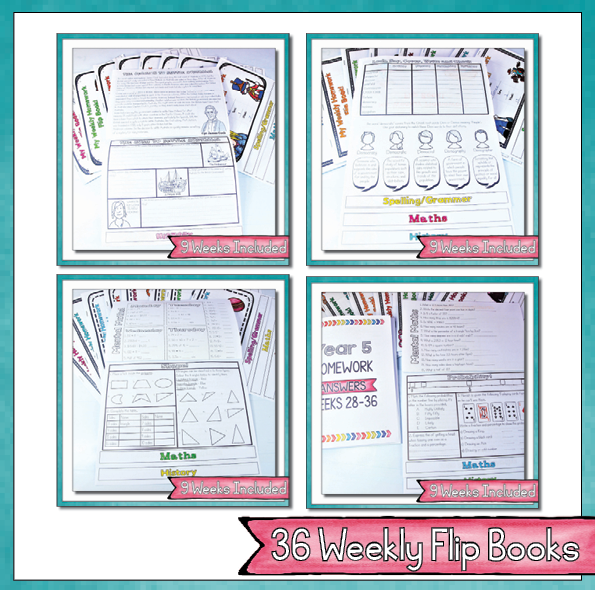 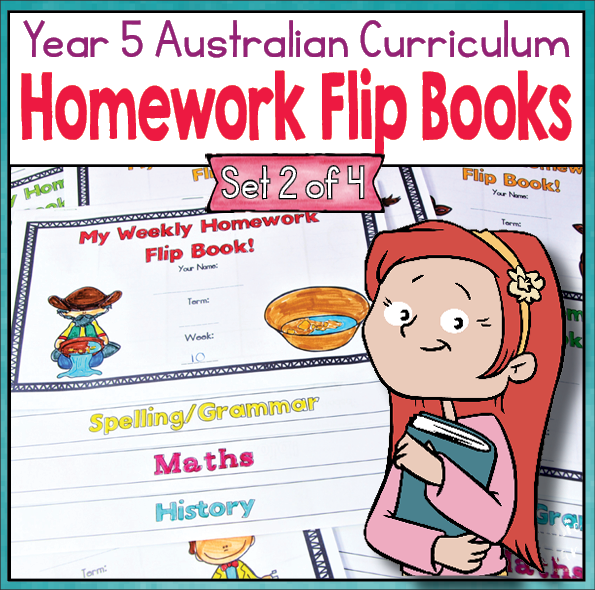 Home / Grade Level / Year 5 / Year 5 Homework Flip Books For an Entire Year! 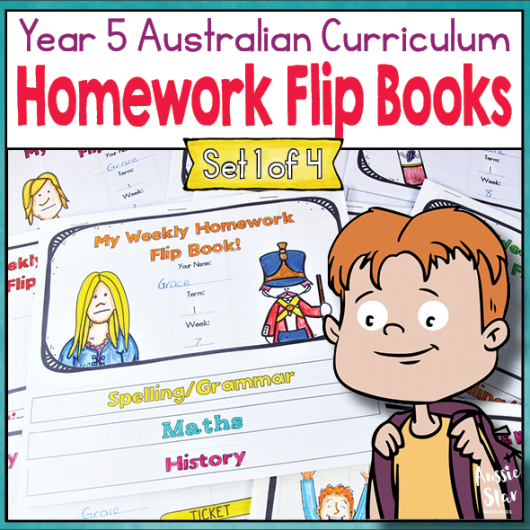 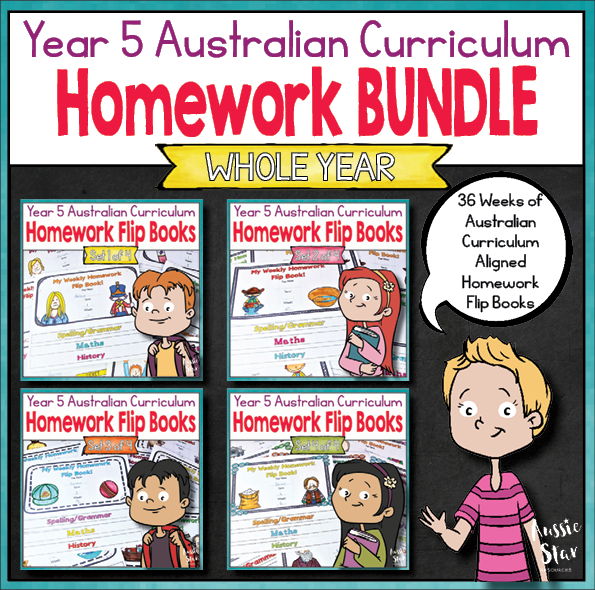 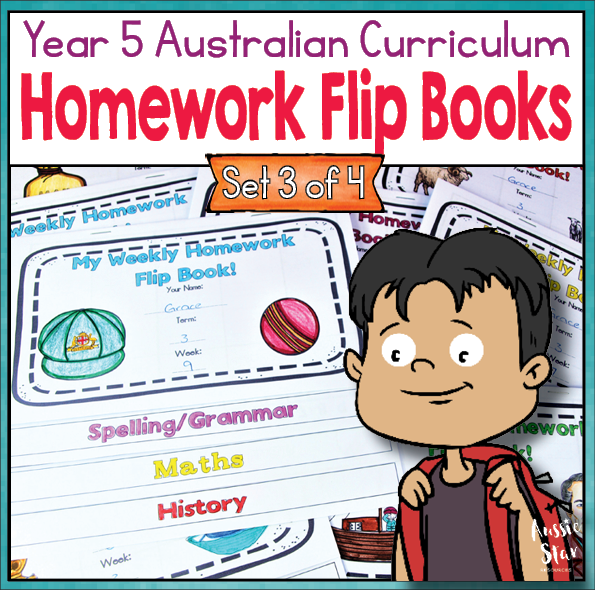 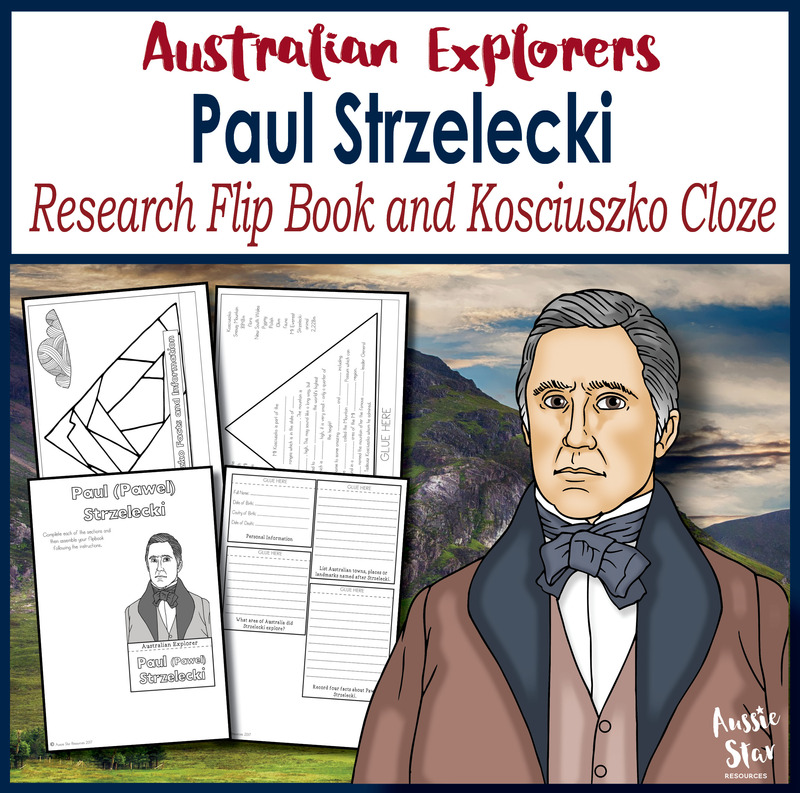 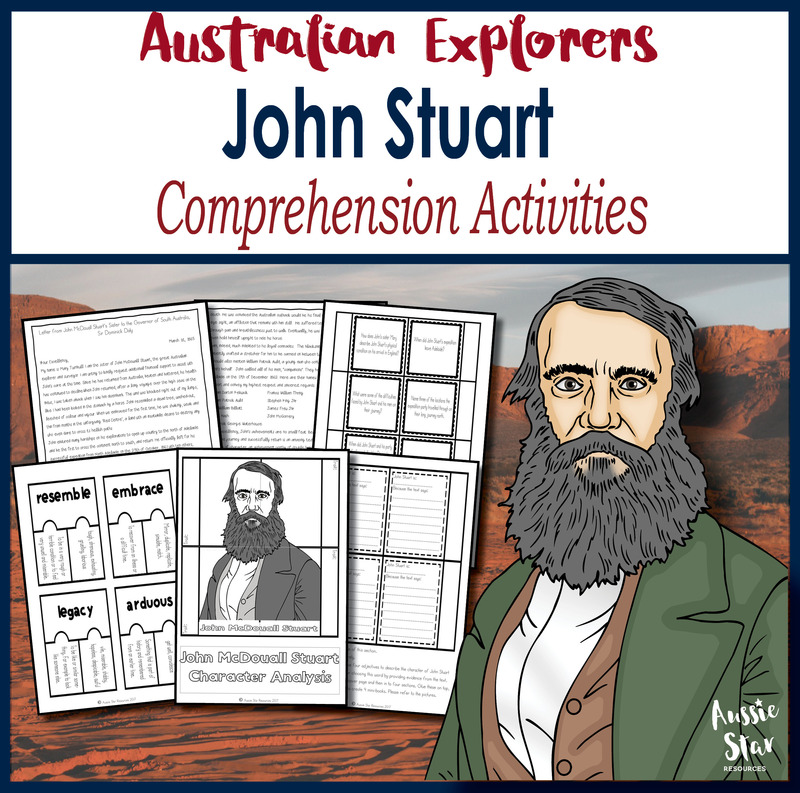 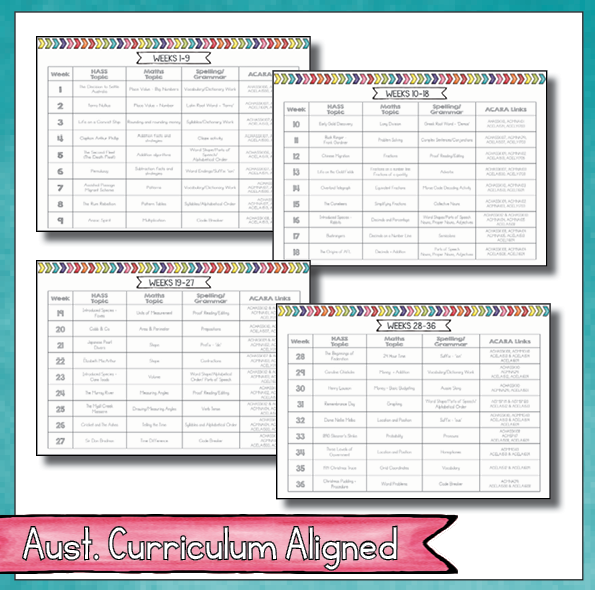 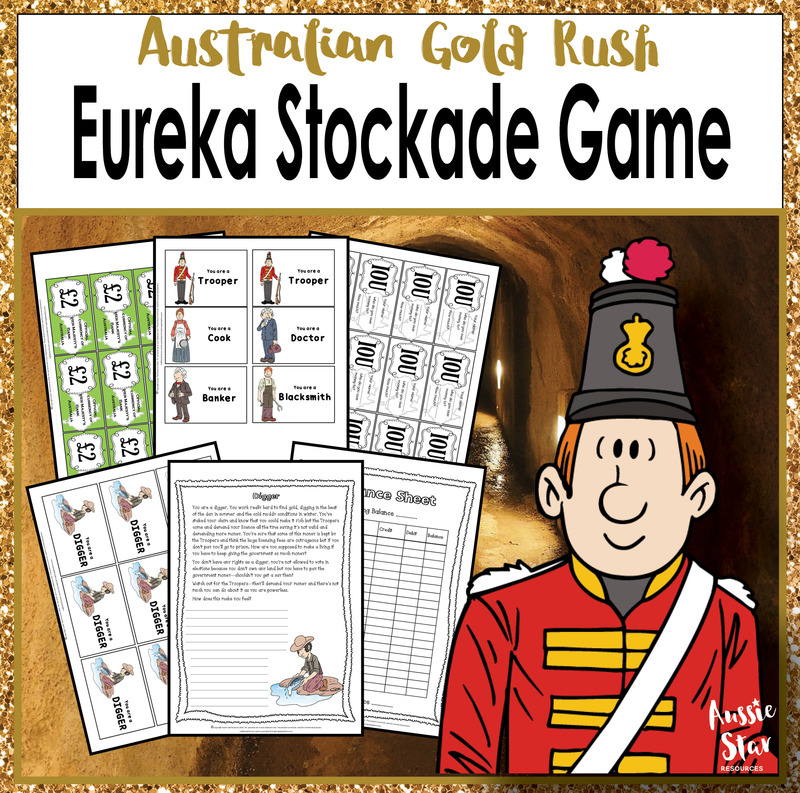 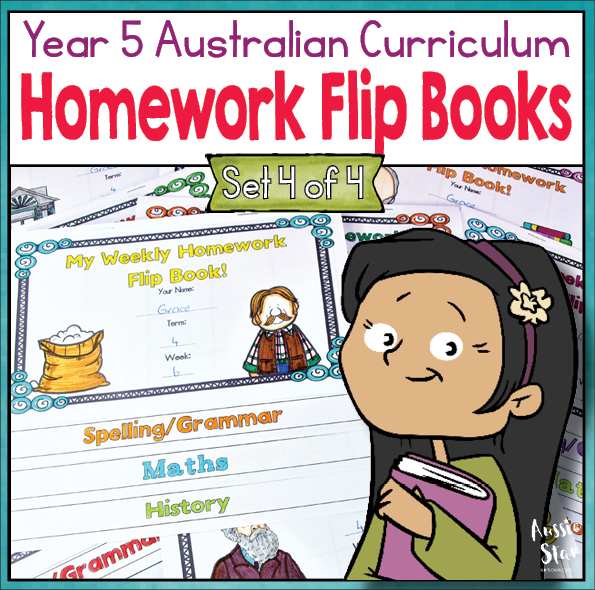 An entire year of weekly Australian Curriculum aligned homework activities for Year 5 – Just print, fold and go! 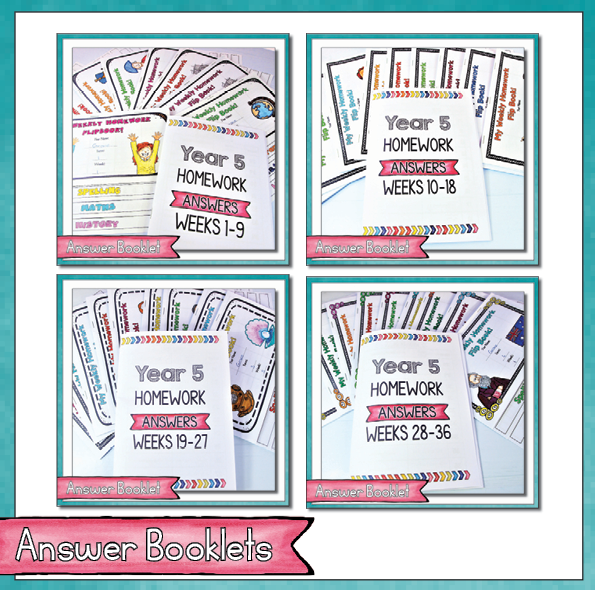 Coordinating, issuing and marking homework can take hours, especially if you want it to be relevant, meaningful and age appropriate. 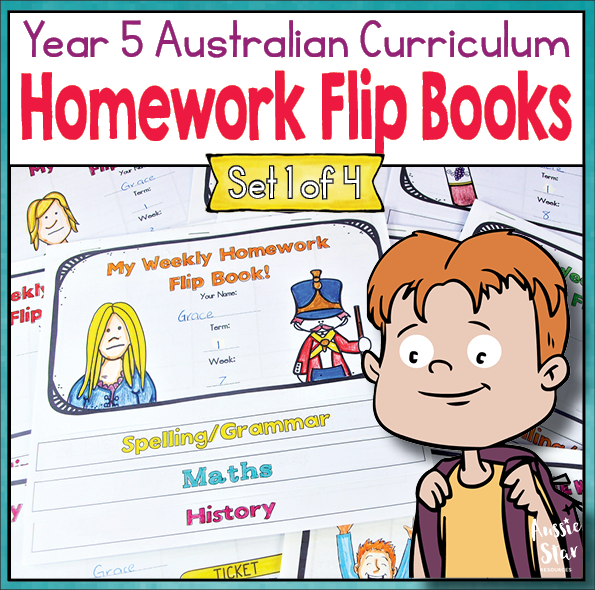 With our Year 5 homework flip books you can cross homework off of your to-do list for good! 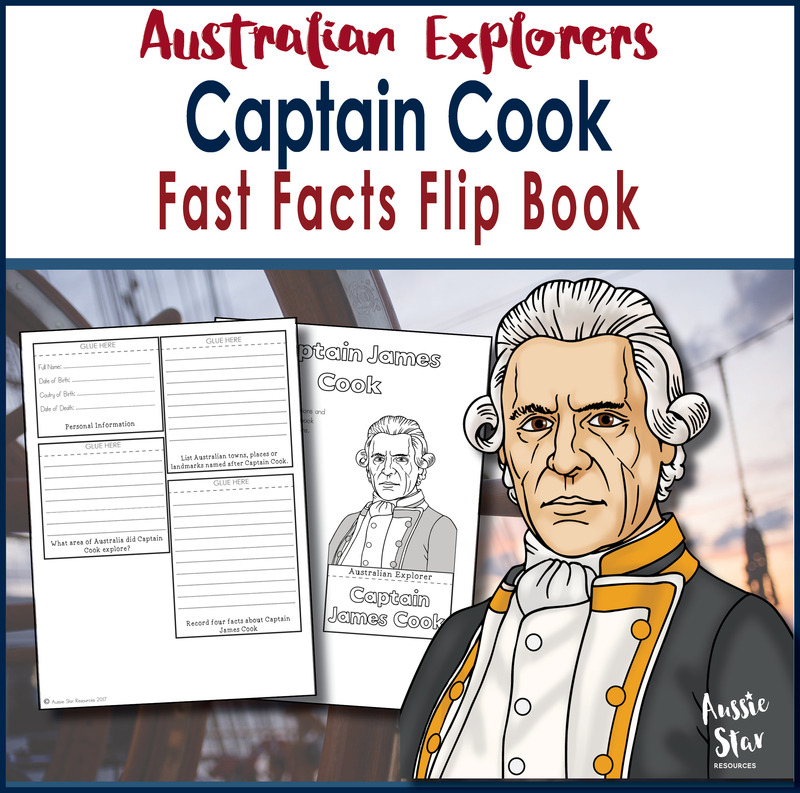 Please click here to download a preview of this product.